For the first time in Row New York history, four of our athletes have qualified to compete at the Youth National Championships! All year, our crews pushed through grueling workouts, intense practices, and a packed training schedule. 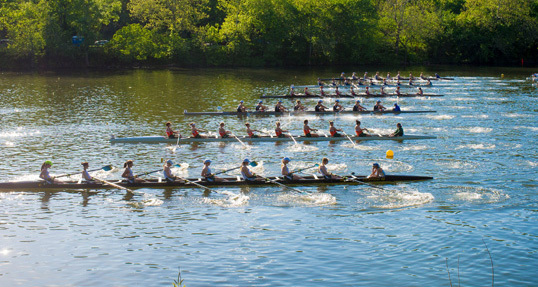 This summer, their hard work will pay off—on June 11, four Row New York-Manhattan athletes will make history as they join 1,500 athletes from 150 teams across the United States at the country’s premier junior rowing event in Sarasota, Florida. We have three weeks to raise $5,000 to send our athletes to Nationals. We are already 30 percent of the way there—help us make it 100 percent! Your donation goes toward transportation, racing fees, and accommodations for our four qualifying athletes and their coach. Thank you for supporting a truly historic moment for Row New York and our student-athletes. For USRowing, what a difference a year makes.